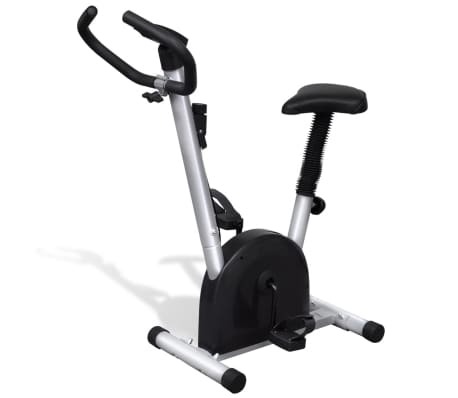 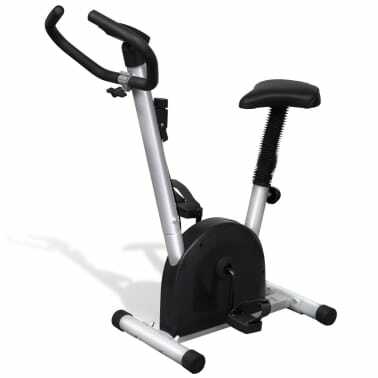 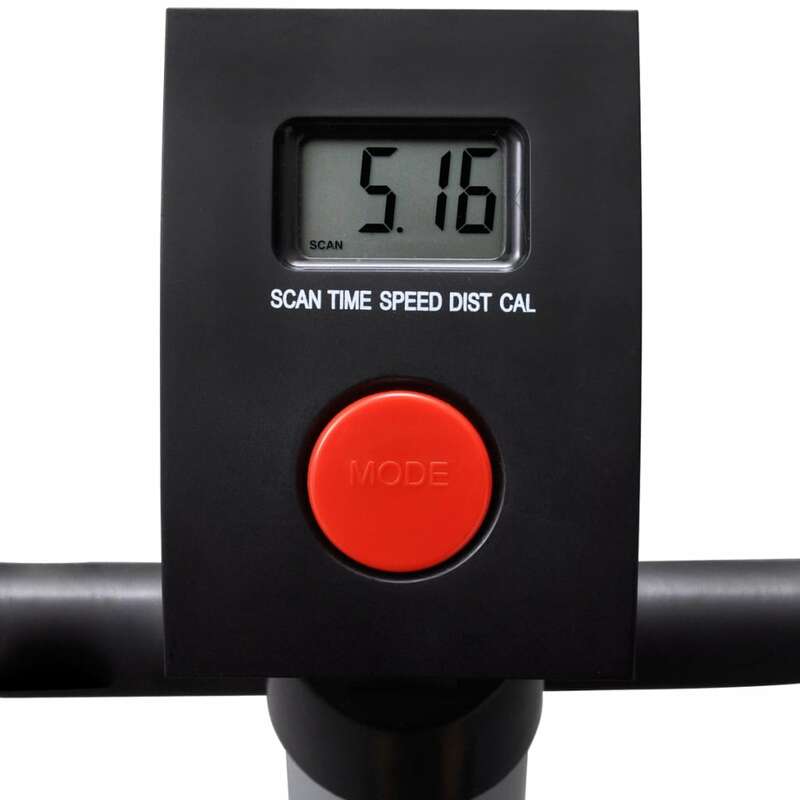 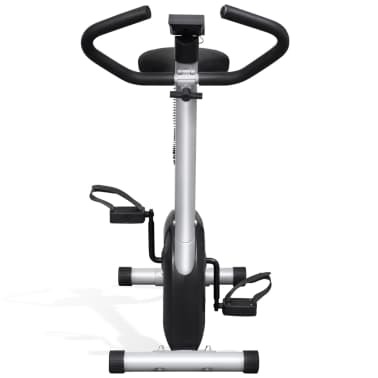 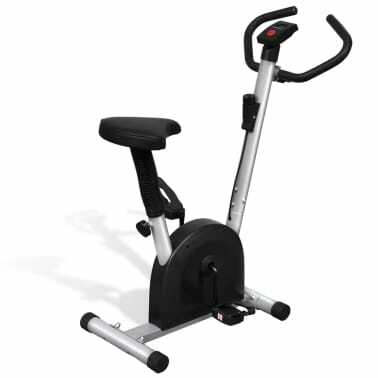 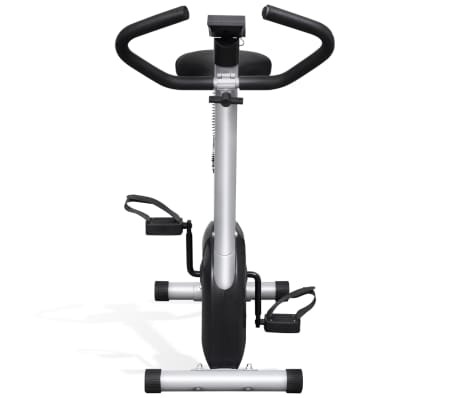 This compact yet robust fitness bike is great for exercising at home. 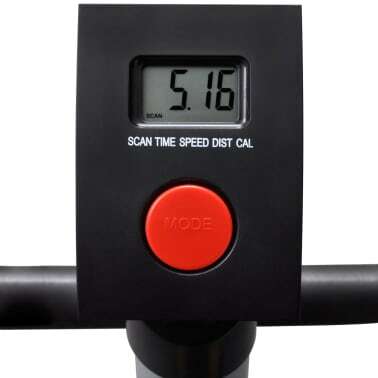 The LCD display will provide you with all the relevant information, including time, speed, distance and calories burned. 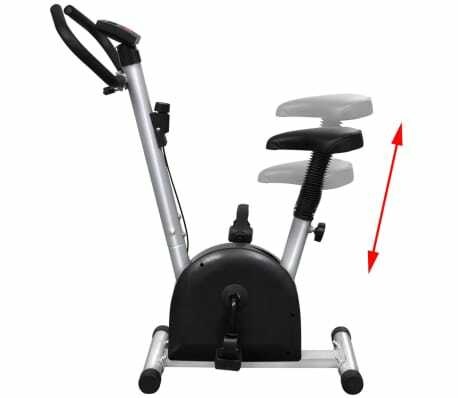 The seat is fully adjustable to suit any height, which ensures a comfortable workout. 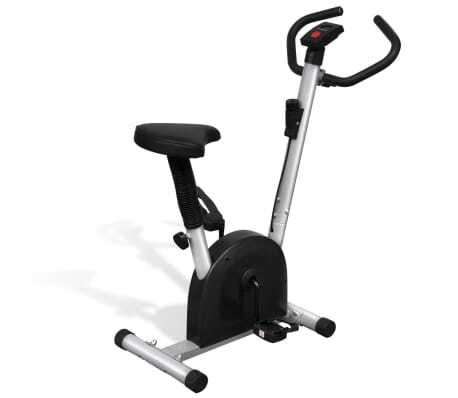 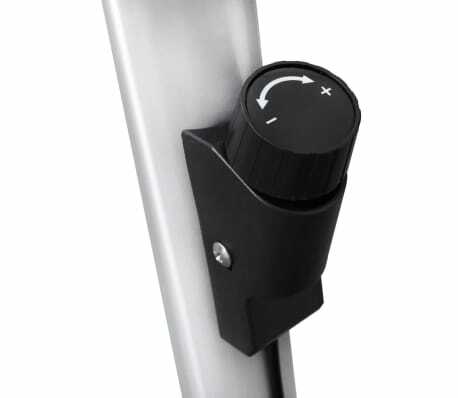 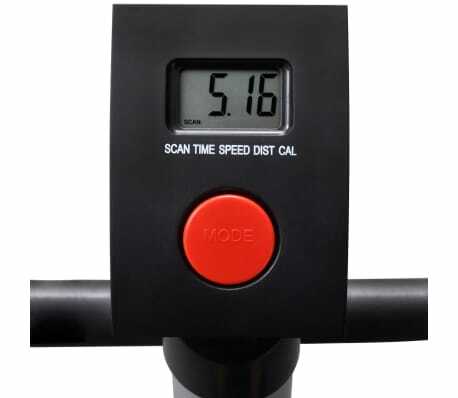 The + / - resistance knob on the exercise bike allows tightening of the belt to create a more intense workout. It is equipped with nonskid pedals and pedal straps. 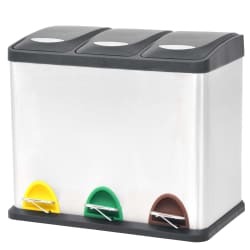 This recycling pedal bin with 3 removable inner buckets and soft-close lids provides a convenient way of sorting and disposing of garbage. 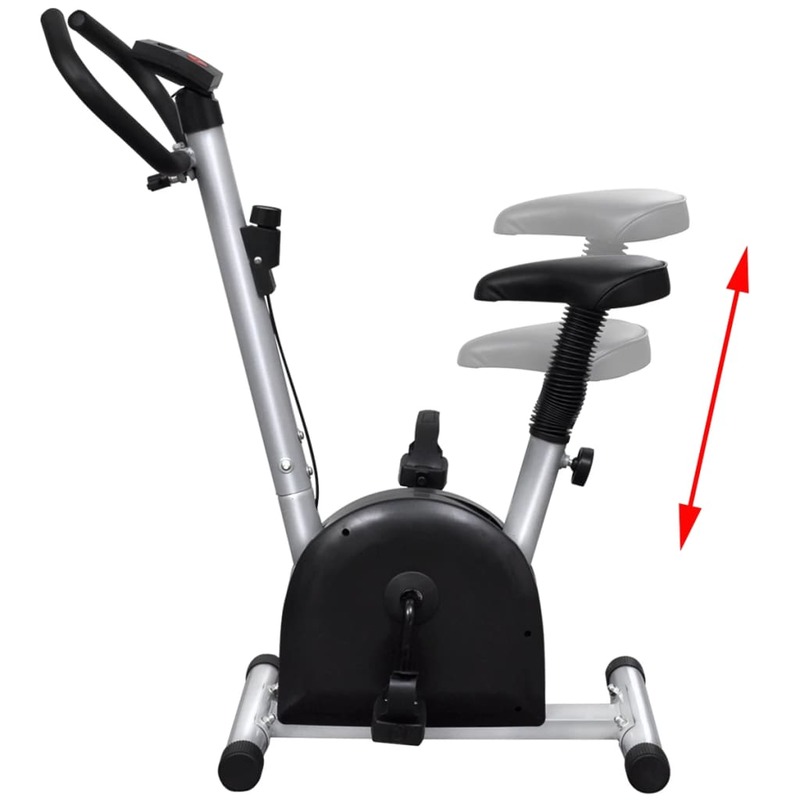 Thanks to the pedals, you can easily open or close the lids. 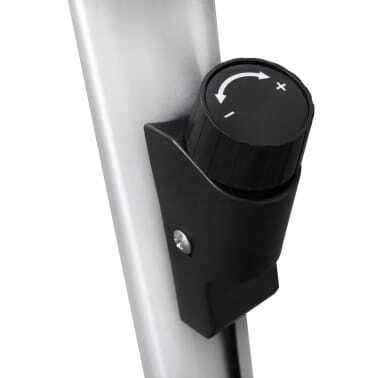 The recycling bin has a stylish stainless steel housing.